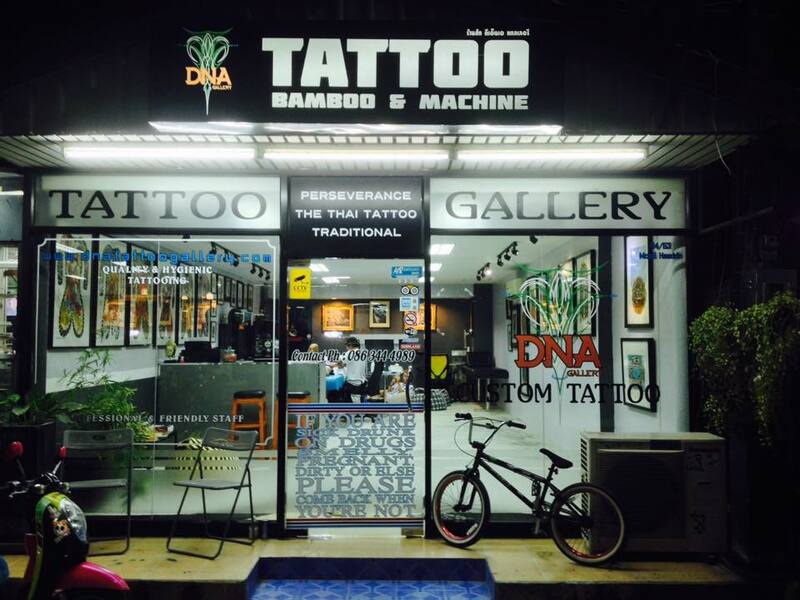 DNA Tattoo Gallery offers unique bamboo and machine tattoos by professionals both clean and hygienic. 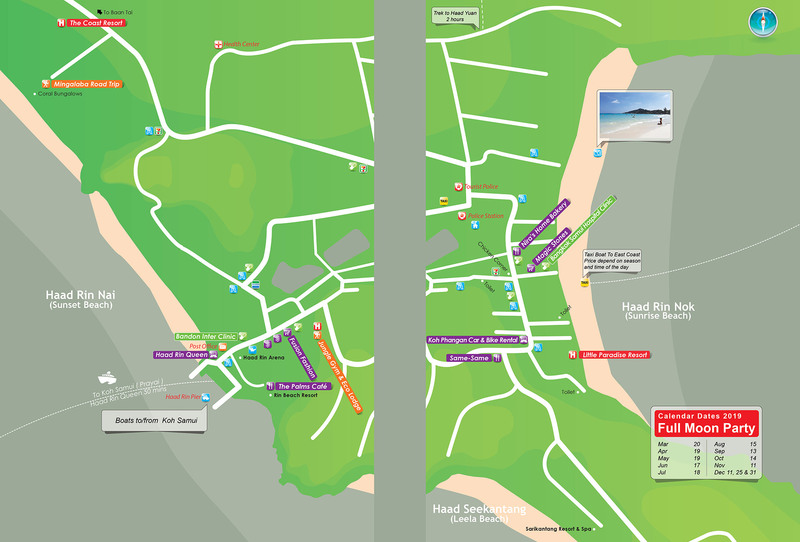 They can create custom designs based on your individual requirements. Their award winning Thai tattoo artist ”Eddie” specialises in machine tattoo. “First DTR” is a fulltime artist specialising in old school style, line and dot mandala. “Teerapong Tilltattoo Mahanaro” an award winning artist for realistic portrait black and gray at the Melbourne tattoo convention 2016. Another member of the team “Ake”, a traditional bamboo-style artist who used to work in Phuket (Patong), Phi Phi and Hat Yai. His speciality is Japanese style such as dragon and koi fish; Thai-Polynesian and Neo-Thai artworks. Foreigner guest tattoo artists on occasion.